This phase accommodates students from grade 1 to 3 who are typically between the ages of 6 to 9 years old. During this phase we teach and develop reading, writing and numeracy skills. 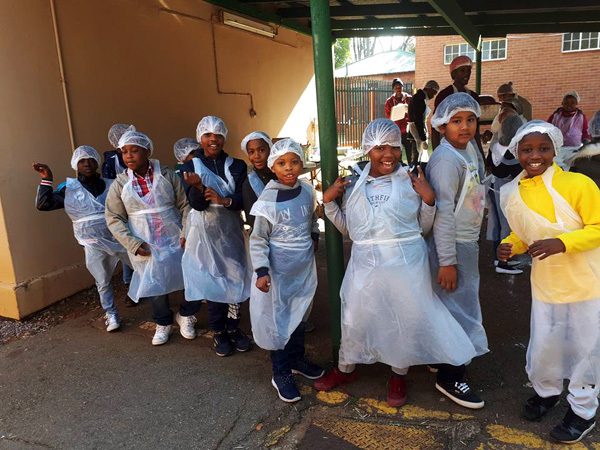 Children will be given more opportunities to explore the world around them and to understand how things work through engaging in practical activities which are enjoyable and relevant to their developmental stages. We have 3 well equipped Learning Centres with a multimedia centre. Each learning centre has a well-trained Supervisor and dedicated Monitor per 24 students. A well equipped lab with eight computers to assist the children with their reading skills. Readmaster Plus is a software suite containing four programs: Readmaster®, Typemaster®, Word Builder, and Math Builder®. These learning enhancement programs are designed to increase a student’s proficiency in reading and comprehension, typing, spelling, and basic arithmetic. The Foundation Phase places a bigger emphasis on active learning and developing each student’s skill from a social, emotional, physical and intellectual perspective, so as to develop the whole child. 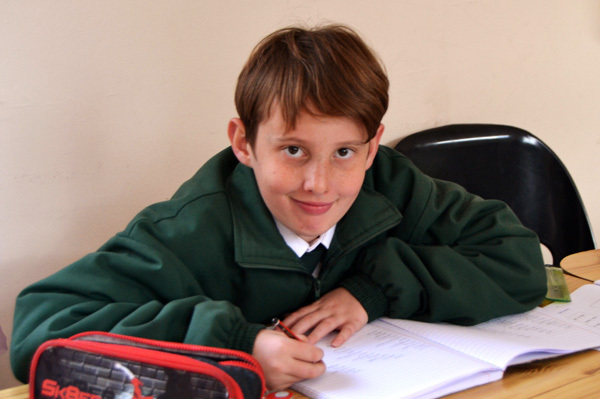 We also concentrate on communication and language skills as well as reading and numeracy. 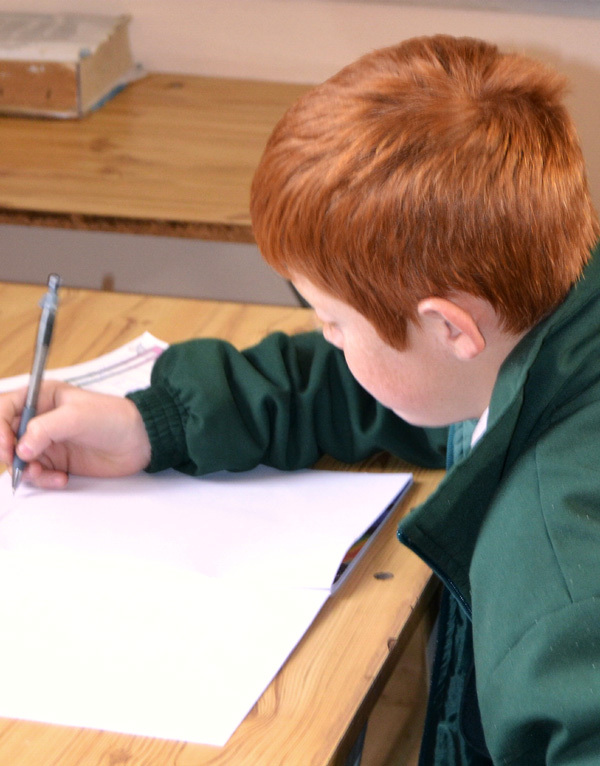 The PACE materials encourage our young students to become more confident, competent and independent learners. 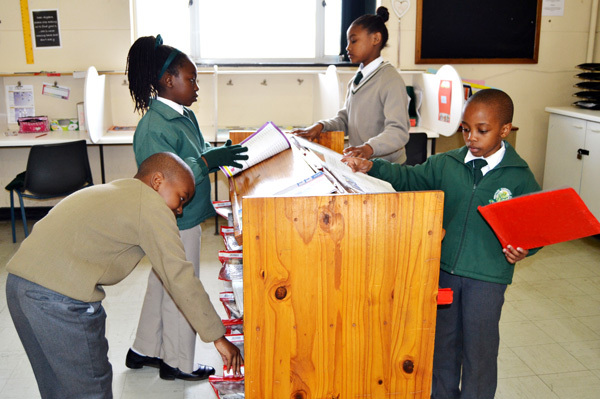 Subjects: Maths, English, Afrikaans, Word Building, Social Studies, Science, Bible Reading and Animal Science are taught in the Foundation Phase learning centres. Art, Music, Drama, Physical Education and Life Orientation are taught as group activities. E-Learner (computer literacy) starts in Grade 2.